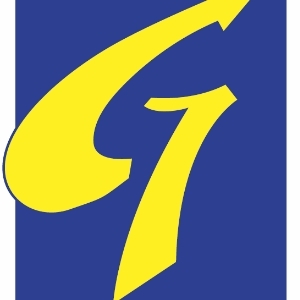 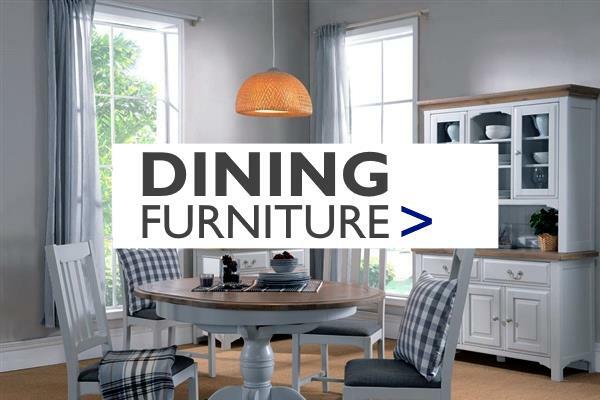 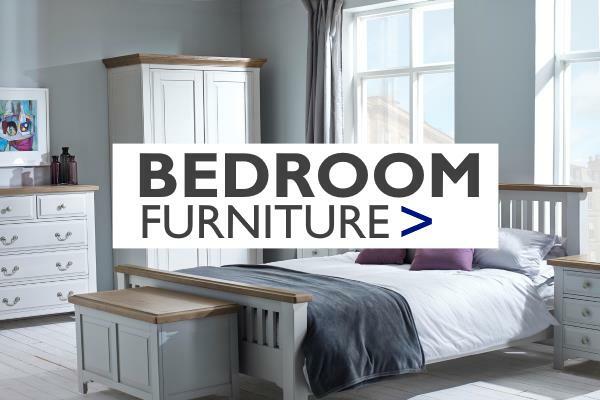 For quality products combined with competitive prices and expert service, advice, before, during and after the sale, look no further than George Street Furnishers, Wales largest furniture store. 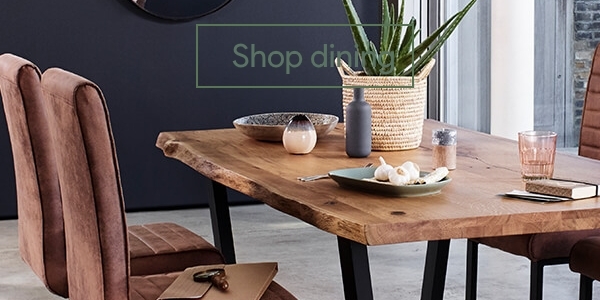 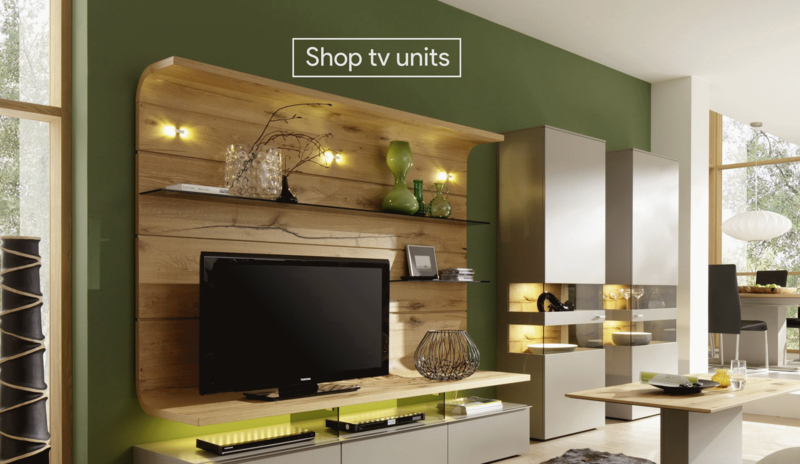 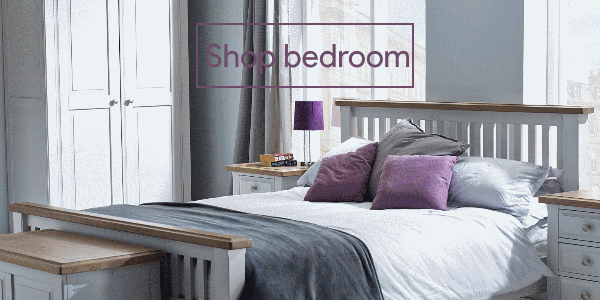 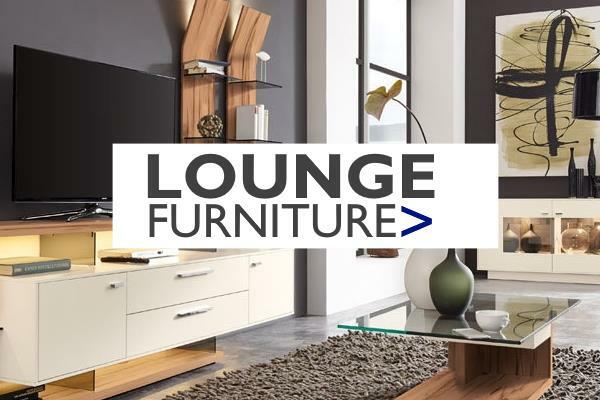 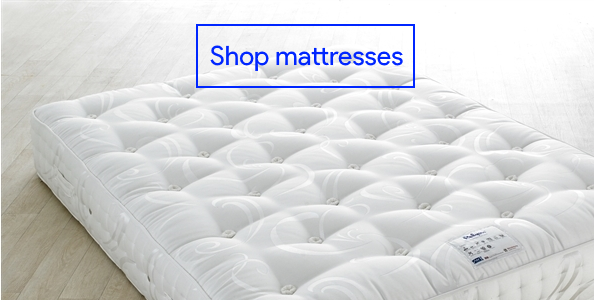 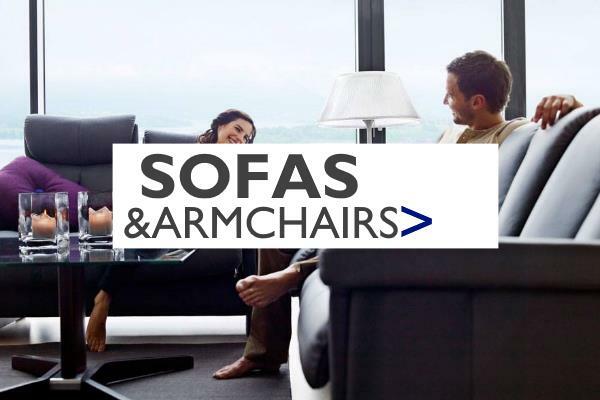 We offer a relaxed atmosphere for you to browse through our 3 floors of quality furniture. 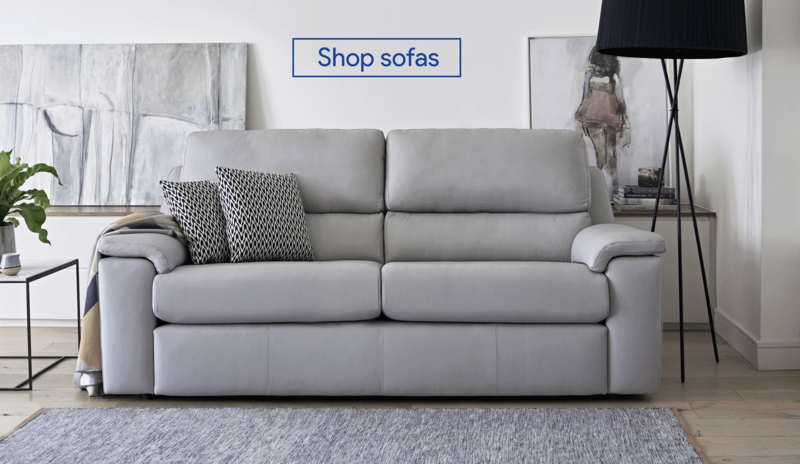 Specialist leather, beds & carpet departments with trained, caring staff who are on hand to offer any assistance in guiding you to make the right choice for your needs.